✓ contentACCESS mobile: To improve the mobility of the contentACCESS platform we are releasing a brand-new version of our mobile application, which allows the users to access all their data inside contentACCESS any time, from anywhere and on the most commonly used iOS and Android platforms. The new mobile application supports data browsing and also the same search experience as other client applications of the platform. The files and emails can be stored locally to be accessible without internet connection as well. The files and emails can be also shared as link or as file with other users. The users can use all available login methods on their mobile devices including Forms, Windows and also Azure authentication. ✓ Hosting license information: In case of a hosting license, contentACCESS is now able to provide detailed tenant level statistics to the license server. This feature allows the hosting companies to create and monitor license usage of their partners and resellers and to invoice precisely, based on their tenant’s data usage. ✓ Cluster node grouping: The new cluster group feature allows the administrator to group the cluster nodes. The cluster group can be then assigned to tenants, where the tenant’s jobs will run only on the nodes assigned to the tenant’s cluster group. This feature is useful for hosting solutions, where contentACCESS nodes are located in multiple data centers. In such cases, the tenant’s data will be processed by the nodes, which are geographically the closest to the tenant’s resources. 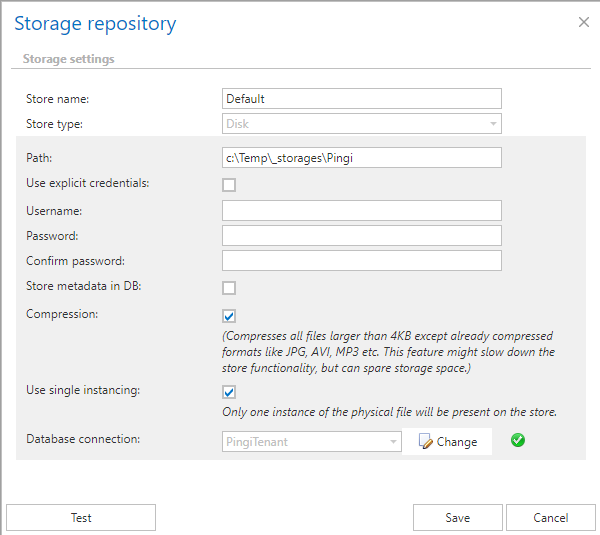 ✓ Disk store single instancing: The single instancing functionality can now be enabled or disabled in disk store. This feature is useful for companies who are using simple NAS or SAN without a built in single instancing functionality, but could be turned off for cases, where the storage system has a built in single instancing functionality. The single instance support allows storing the same file only once, even if it is archived multiple times. This feature helps reducing storage costs spectacularly for the companies. ✓ User profile: The new user profile page allows the currently logged in user to see it’s user details, login types and active login sessions. The user can also change his contentACCESS password or display name which is visible inside contentACCESS. The profile page is directly accessible for end users from contentWEB. ✓ Auditing user IP: The user access auditing was extended by IP address from which the given user was connected at the given operation. The IP address of the user is dynamically updated inside contentACCESS in case of change. ✓ Role cloning: It was never so easy to create a new custom role in contentACCESS. 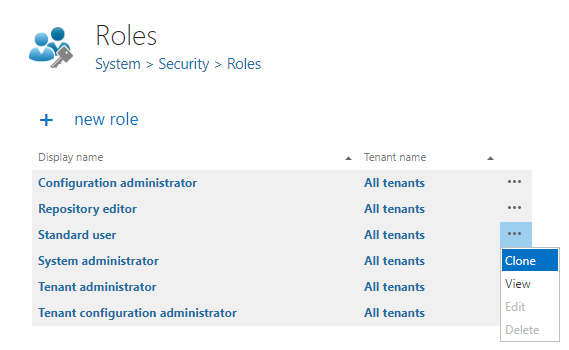 The new role cloning functionality allows to easily create new custom roles based on the existing built in roles. Using the cloning function, the administrator can clone the most similar built in role and only focus on the necessary permissions, while the other permissions will be already pre-filled. ✓ Roles on user details: The user details page has been improved to allow role assignment directly from it. The role description has also been extended to contain the display name of the object (email address, file archive root, …) to which the given role was assigned. ✓ Sorting the search result: The improved search page in contentWEB allows sorting the search results by all visible columns. The default sorting method is the ranking, calculated by the search engine, but by clicking on the column header the user can change it to any other column. This will help the end user to easily find the necessary items in contentWEB. ✓ Retention expiration displayed in contentWEB : In this new version, contentWEB displays the document expiration based on the associated retention settings. 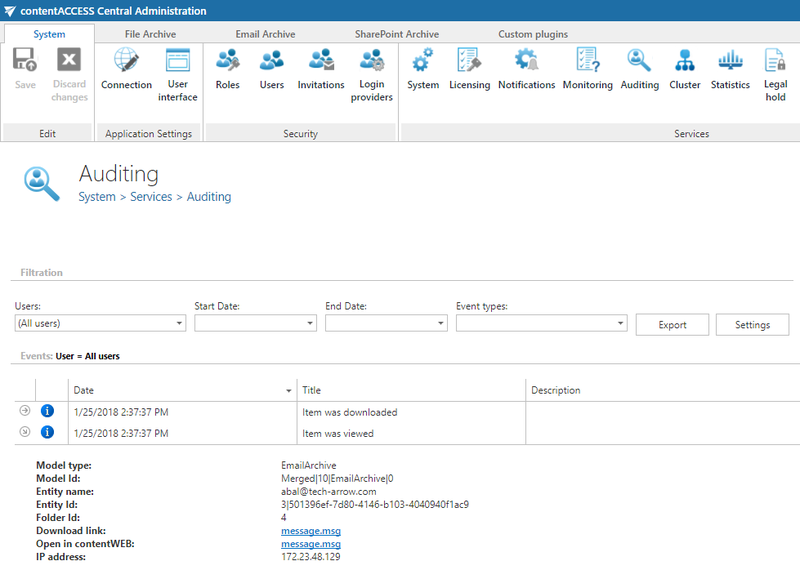 The retention is visible on all modules, which support retention, including file, email and SharePoint archives. 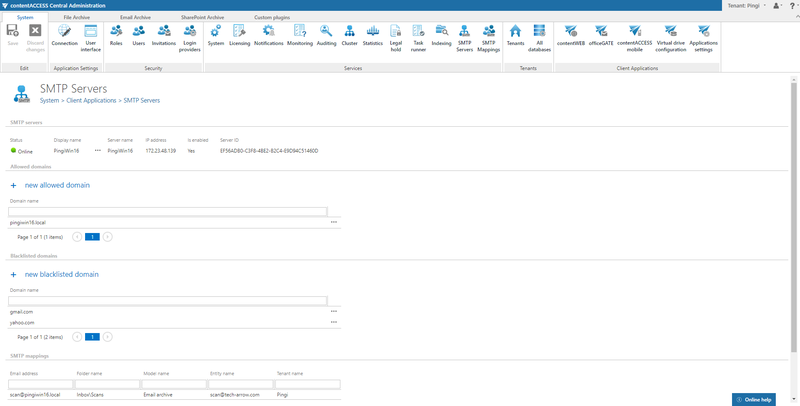 ✓ SMTP server configuration integrated into Central Administration: The new version comes with an integrated management of the SMPT server component, where the system administrator can manage multiple SMTP servers connected to contentACCESS directly from the Central Administration. The tenant administrators can also configure their virtual mailbox mappings from Central Administration without the need of a system administrator interaction. 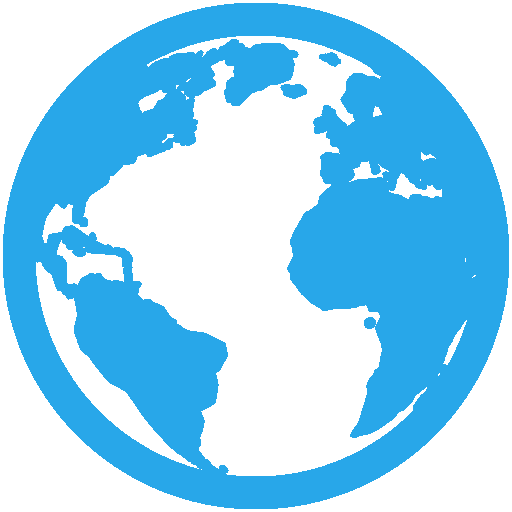 This allows to easily define a virtual email address and mailbox, which will archive incoming emails directly into contentACCESS. 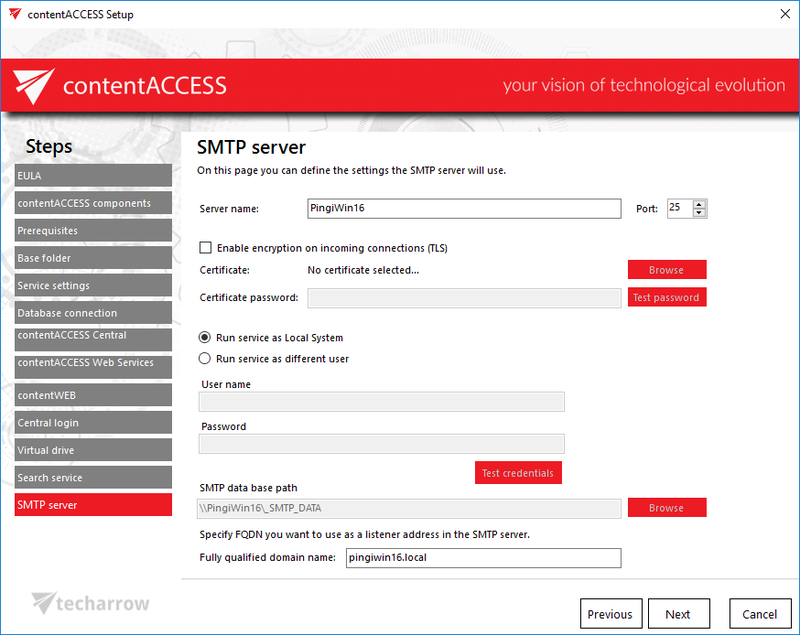 ✓ SMTP server integrated into installation package: The installation and configuration of the contentACCESS SMTP server was never so easy. Now it is a part of the standard component list in the installation package, which allows full configuration possibilities like the certification, data path and domain name using one click. ✓ Shortcutting non-emails: In the previous versions of contentACCESS, only emails could be off-loaded (shortcutted) and spare space in the Exchange mailboxes databases. In this new version, contentACCESS is able to off-load the non-email items too, like calendar items and contacts. These items will be shortcutted in a special way, without changing the message class of these items, but removing attachments and adding attachment links into the body of the item. Using this approach, the administrator can take full advantage of the offloading, regardless of the type of the items. 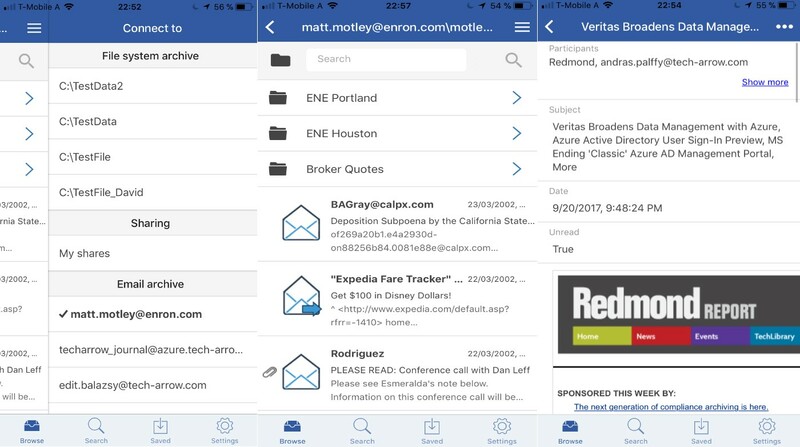 ✓ Tabbed view in address book: The address book view in Email archive configuration has been redesigned to be more user friendly and to allow better overview and navigation. As a result, we have split the full page with server, group, user and public folder lists into tabs, so the administrator can focus on the objects he wants to work with. ✓ Automatic mailbox activation at manual archiving: In the previous versions of contentACCESS, the manual archiving from MailApp and officeGATE was only working for mailbox, which has already some items archived by the contentACCESS archive jobs. This behavior was changed to allow manual archiving from mailboxes having no emails archived before. The manual archiving process will automatically activate a mailbox in the background. ✓ Manual server, group and mailbox creation in address book: The address book now allows to create servers, groups and mailboxes manually, directly from the address book. This feature is useful for migration and SMTP archiving use-cases, where the target mailbox does not exist on the Exchange server or could not be imported by the automated provisioning process. ✓ Shortcut synchronization job: The file archiving module was extended by a new shortcut synchronization job, which can synchronize permission changes and shortcut location changes. It is also able to delete the shortcuts for which the data was already deleted by the delete from archive job. This will help the users to clean up their file share archives and have only working shortcuts on their file shares. ✓ Root folder information: File archive root folder information is now accessible for each root folder. The information dialog contains also basic statistics about the archive, including the number of folders and files in the given root folder. 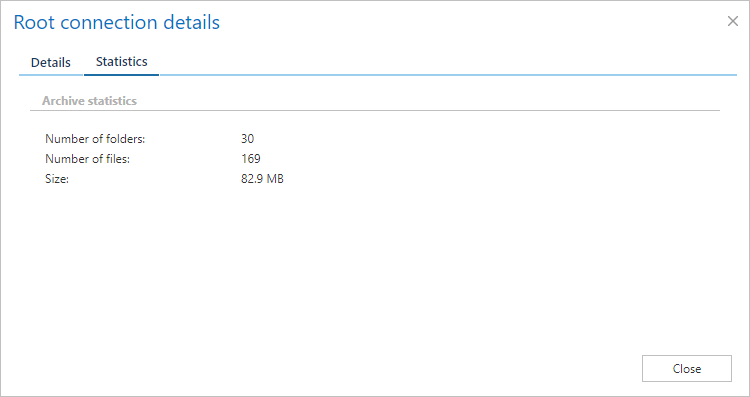 ✓ Root site information dialog: SharePoint archive root site information is now accessible for each root connection. The information dialog contains also basic statistics about the archive, including the number of folders and files in the given root connection. ✓ Update path – Update is supported from contentACCESS version 3.1 and later. Older versions must be updated to contentACCESS 3.1 and then from version 3.1 to version 3.4. ✓ Important notes – As a result of some internal changes in the email archive shortcut format, the Outlook forms must be updated to the latest version to keep the correct functionality.